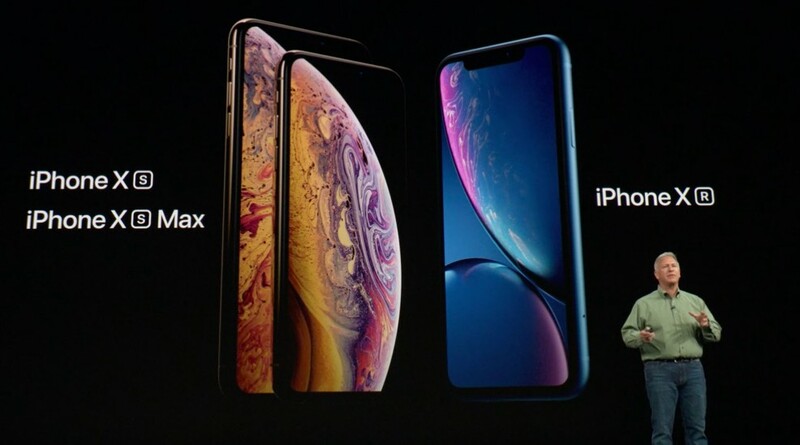 “An Apple representative declined comment,” but you knew that was coming. "We are the company that doesn't want your data," said the Apple CEO, in a "blistering" speech interpreted as an attack on Google and Facebook. I've been wondering how long it would be before Apple would more explicitly begin to sell privacy. However bad it might sound, it says worse things about the other firms that Apple can turn user privacy into a competitive advantage. 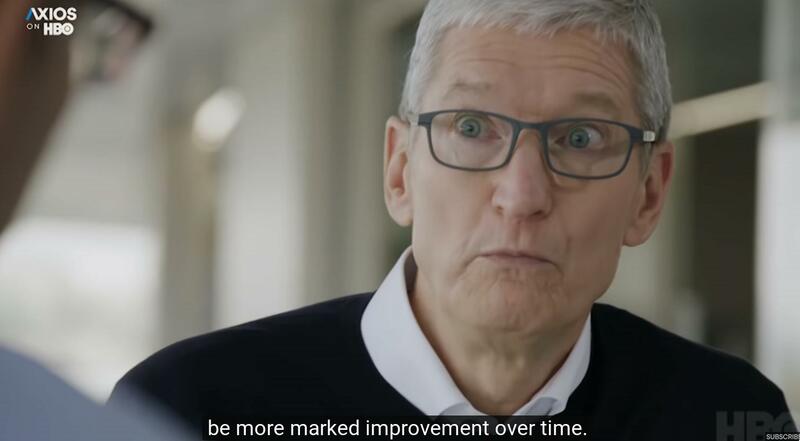 Apple Chief Executive Officer Tim Cook speaks to employees during a visit to the iPhone production line at the newly built Foxconn Zhengzhou Technology Park, in Henan province, China. Photo taken March 28, 2012 (REUTERS). Reports and analysis on the significance of the visit: Wall Street Journal, Washington Post, Bloomberg, Wired News, IBT, Christian Science Monitor, New York Times.